We hit the jackpot. Last weekend of summer for Cuttyhunk Marina with beautiful weather, calm seas and the best Harbormaster/Chief of Police...George! Great weather. Easy to book the reservation. Friendly people. I highly recommend visiting. What a great place. We love it there. They are so accomadating and friendly. Would go back in a heartbeat. Very convenient and comfortable stay. Off the grid with only a few seasonal small shops and eateries. No wifi. Enjoyed amazing fresh lobster dinner. Great place. Quiet and relaxed. Great lobster on the dock and friendly people everywhere. What a great little island. Dockmaster was right there to great us and catch lines. Well marked Easy in and out of harbor. Quiet and quaint. $3.00 ft. Perfect. Cuttyhunk is always a great time, not much to do but that's what's great about it. As with the other visit - Great dock hand! Wonderful experience. Will be back again. This place is paradise. George the Harbormaster is helpful and polite. Helps almost every boat dock. People are friendly and island is serene. 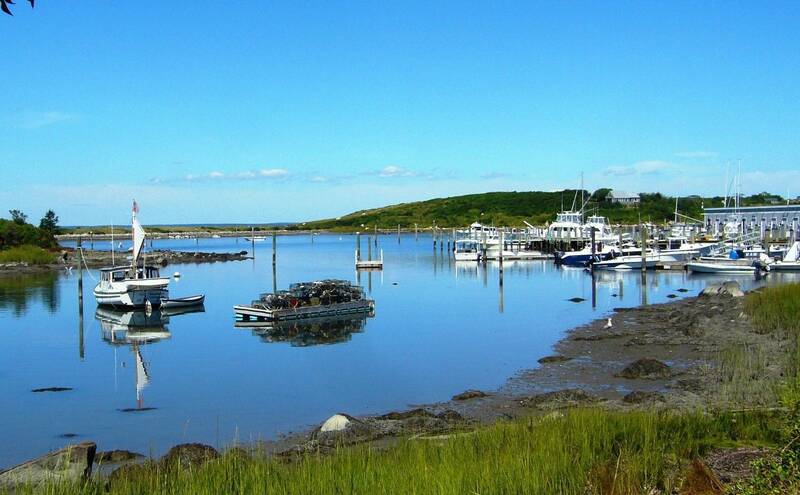 This is one of the best places to visit on Buzzards bay. The dock staff are friendly and helpful, the docks are in good shape. they are not floating and you need to be able to tie stern to. It is what you expect boating to be good people with nice facilities and very helpful. Thank you for a great weekend. Awesome place however if places on accept cash they need an ATM on the island. They would have done a lot more business if my group didn't run out of cash. Good stay - we extended a few days due to wind and big seas. Very accommodating. 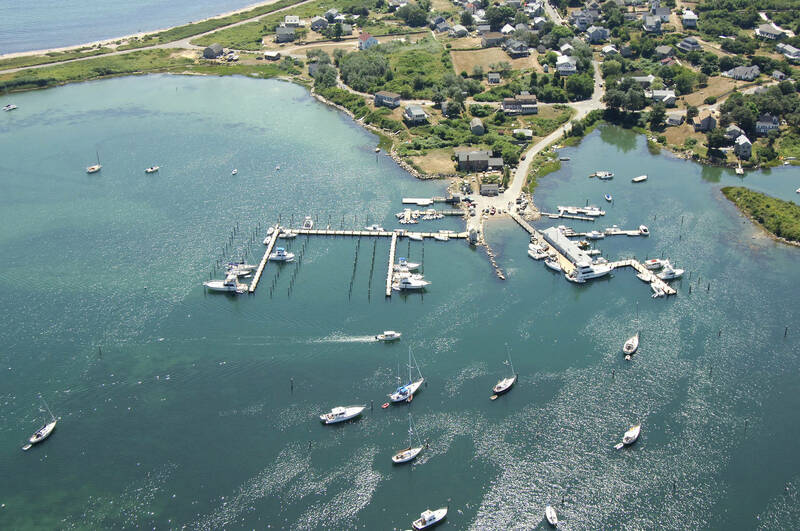 We are regular visitors at Cuttyhunk Marina and it just keeps getting better. More amenities keep popping up, yet still maintaining the quaintness of the island. Well worth the trip. 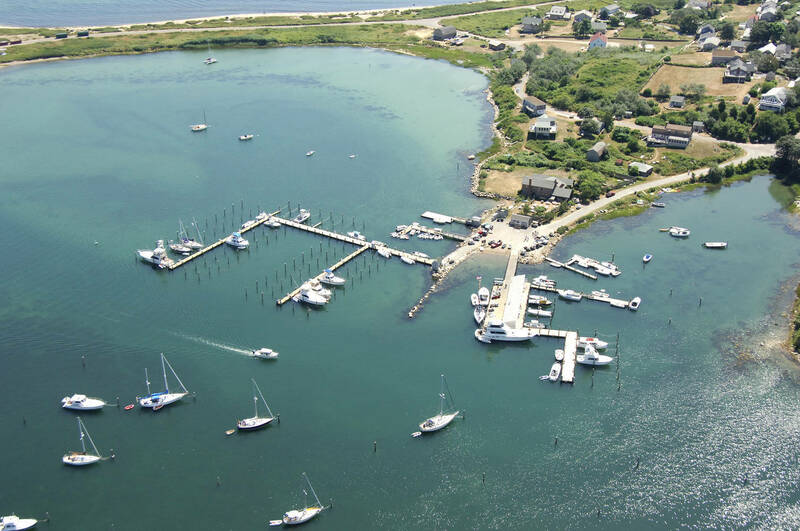 Cuttyhunk is and pretty much always has been both a jewel of a port and a delicate boating ecosystem. It runs like a Swiss watch due to the wisdom and perpetual vigilance of Harbormaster George Isabel. Thanks for all you do, good sir. Great stay as always. It is my dog's favorite place in the world and mine too! 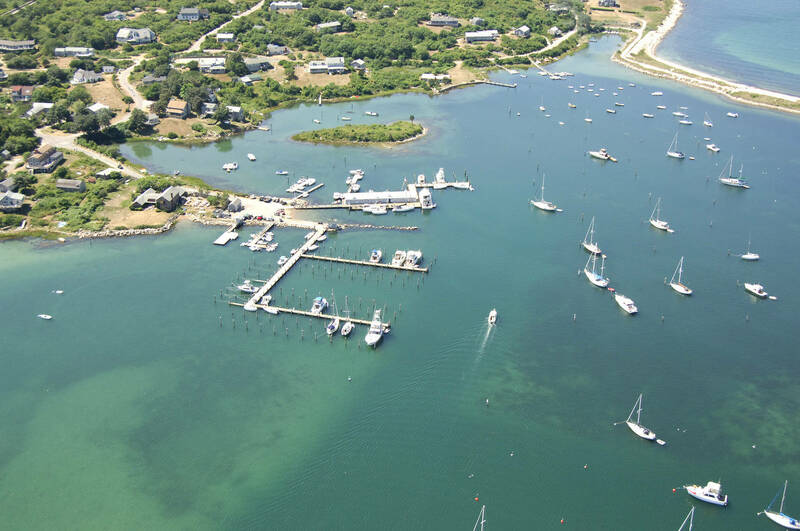 We love Cuttyhunk Marina. The dockmaster is very patient and helpful with docking when you arrive. The vibe is low-key and relaxing. Everyone says "there's nothing there" but that's not true. Awesome pizza, steamers, lobster, lobster rolls, breakfast. Can't beat the view from the top of the hill. We plan to come back year after year. Great place. Quiet and peaceful as advertised. Very shallow at low tide, so be careful if you draw anything. Easy slips to pull into, coffee on the dock early in the am, fish cleaning station. Pretty easy harbor to navigate, one narrow bend coming in. Bell buoy marking harbor entrance is not lighted so watch for it at night. Reasonable prices and cancellation policy. Always a great stop. 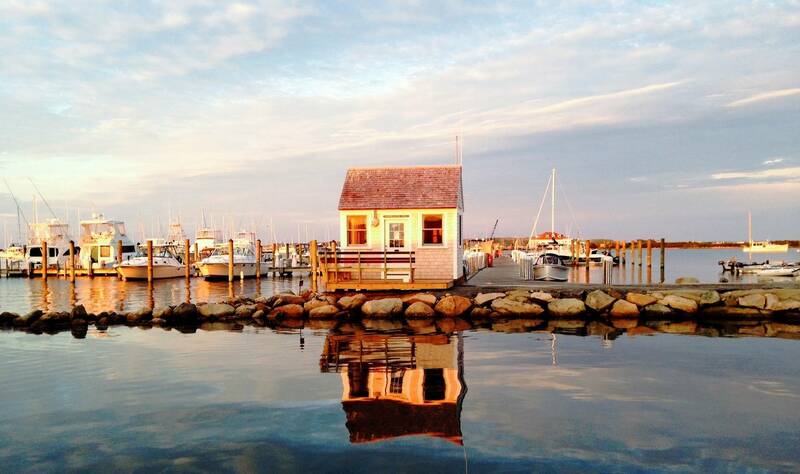 Friendly Harbormaster's Office takes care of their boaters. Some of the best New England scenery you'll ever see. 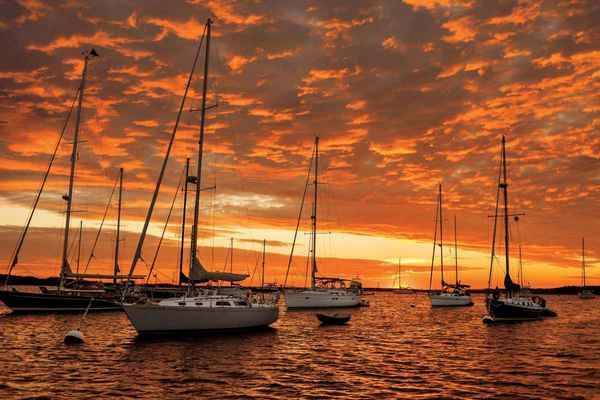 Great harbor. Friendly Dock master and staff. Peaceful. 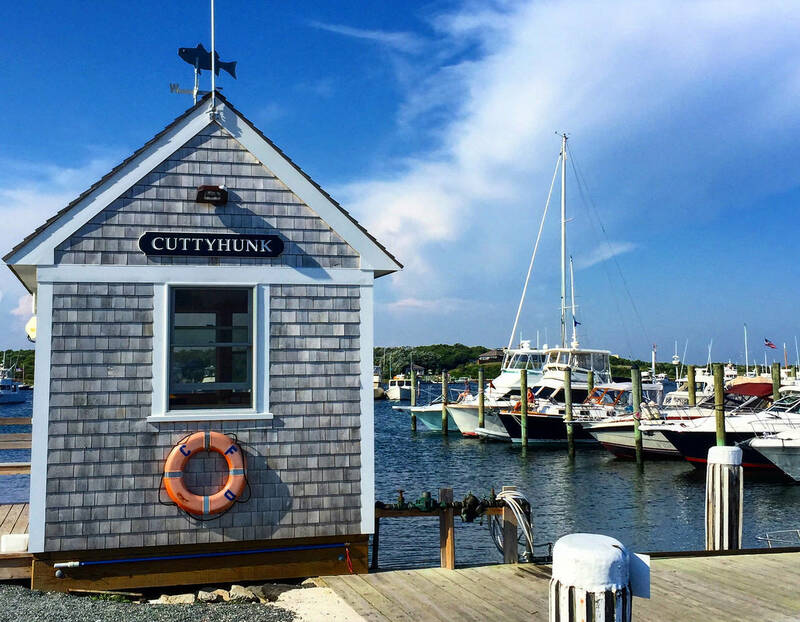 Always love Cuttyhunk. I would strongly encourage the Dockmaster to lower the electric fee for boats staying a few hours to eliminate, or better still not allow the running of generators at the dock.We listened to and smelled exhaust for the better part of the afternoon rendering our cockpit useless while the boat owner and family went to the beach and took dinghy rides. Not cool. Never fails to please. Great spot even in bad weather. Great staff. Docked next to lobster and seafood raw bar. Great place to relax. Complete ripoff and scam due to THEIR error. Bear in mind I have stayed at this marina several times in the last few years and have been sailing for over 40 years. When we arrived, I was told I would be docking on the end of one of their finger piers. 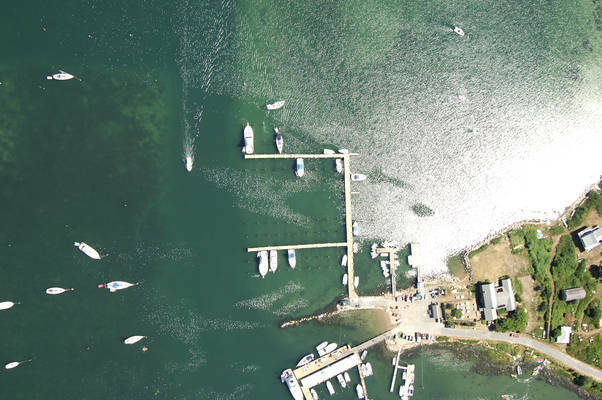 This dock space was totally inadequate for my 34' sailboat as the pillings were way too far apart. This space was more suited for a much larger boat. After trying to get the boat to sit right for 15 minutes with the dock attendant I decided it wasn't going to work and didn't want to damage my boat. We asked if they had anything else available and was told no. We opted to stay on a mooring instead and figured we would be credited some of the dockage fee towards the mooring cost. Nope. Was told that "cancellations need to be 24 hours in advance for refund" Even though it was THEIR mistake booking us on an unsuitable pier. So not only did I pay my docking fee(which I COULDNT use), but also had to pay an additional $45 for the mooring as well. I will NEVER use Cuttyhunk marina again and will spread the word to my many boating friends about their poor customer service. beautiful spot. nothing really open yet but a very relaxing stay in the harbor. Harbormaster has a notice posted that there will be no WIFI for 2018...this seems almost impossible in a location with basically no cell service and no other net access available...bring a book! Had a great time at Cuttyhunk Marina. The harbormaster, George Isabel, was very professional and helpful. We were assisted with docking as it was very windy. Our welcome was genuine and Dylan was very helpful. We love going to Cuttyhunk and usually stay on a mooring so this was a treat! Early, and late, season visits are our favorite. 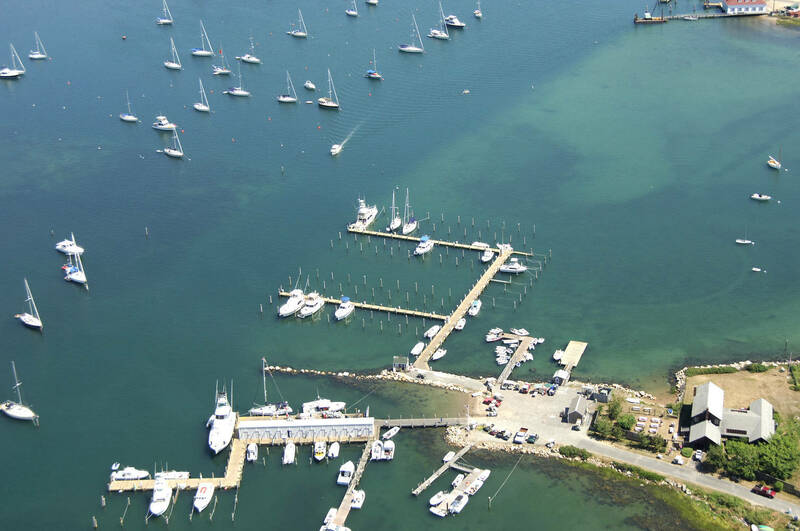 Great harbor, slips are our preference but moorings are wonderful too. Even in May you can get oysters, clams and lobsters delivered to your boat. Enjoy island walks, scenic views, relaxed, casual lifestyle. The Harbor Master is terrific and offers any and all assistance. Basic tie up docks. No amenities other than water and electric. The dockmaster who is also the policeman will help you tie up. But the point is, Cuttyhunk is a slice of heaven. 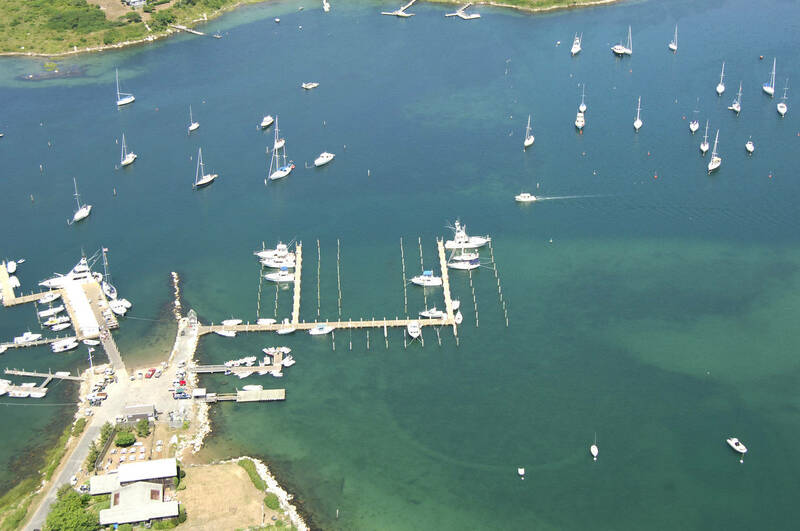 Mooring, dock, just go! I want to start by saying the harbor master was exceptionally patient and friendly. He hung around to make sure we were tied in tight and ready for our stay. He even provided some very helpful insight and suggestions. The facility was clean and well organized. The only reason it missed getting five stars was no floating docks. They were all fixed height. Harbormaster was super friendly & helpful. Visit was great as usual. LOVE CUTTYHUNK! 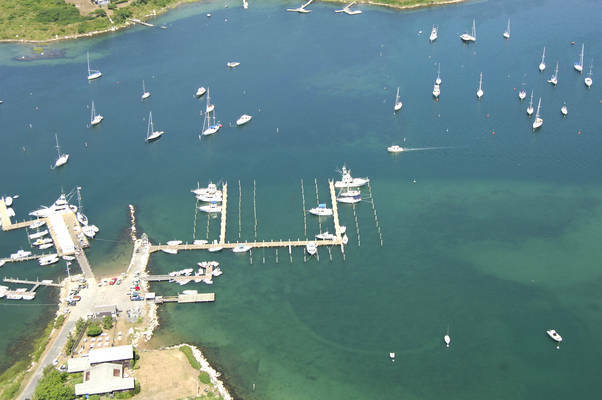 Quiet and relaxing marina, always slips available even last minute. Great walking, views and food on the island with few people. Great place to disappear for the weekend. Cutty is always a hit, meaning if you crave 1955 this is your place. Took a fabulous water color painting class over three days. Excellent. What a wonderful gem! Hope it never gets discovered! Quiet location. Fixed docks with 4-5 ft tidal range made getting on and aff the boat challenging. Very minimal town and services. Dock hand doubled as security and provided minimal help. Great steamed lobster dinner from lobster shack at the end of the pier. Overall, okay, but I can check it off my list. No pumpout facilities in 2017. Very nice. 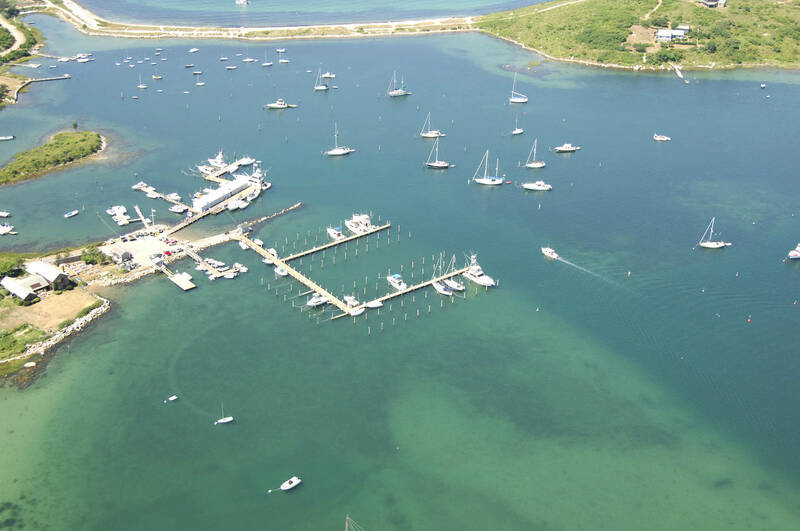 Easy port with a friendly harbormaster. The scene was more mellow than in the past. While people were still having a good time, the partying in the slips seems to have quieted down by say 10:00. Always enjoy Cuttyhunk for its small island feel. Akways the best Stuffies around, you can buy them at the dock. Everyone on the dock is always very friendly, a great place to socialize. Great place to stay!!!! Will def come back. Marina is perfect...what you see is what you get; no pretension, very basic and don't come for the bathrooms. George and assistants are helpful and courteous as always. We will see you again next year! Quaint island complimented with a great Marina staff. The Marina staff is one of the nicest you'll find on the Cape. They go out of their way to make sure your ok. The island has enough food venues close to the dock to suplinemt your onboard essentials; from fresh made breakfast sandwiches, to excellent seafood, to pizzas up the road a bit - all were good. The island is easy to walk and see the different views. We have loved coming to Cuttyhunk for many years, with our children and as a couple. It's a wonderful island to visit to relax and enjoy simple pleasures in a beautiful environment. The marina is great and the partnership with Dockwa just makes reservations even more simple. Everyone at the marina is helpful and friendly. Our slip had a perfect view of the first fireworks sponsored by Cuttyhunk. We sat on our bow and enjoyed the show with delicious ice cream cones (always the last purchase of the day when visiting the island). Now for the reason why we only gave a 4 star rating: the restrooms. When we arrived on Friday, the restrooms were not very tidy and trash barrels were full in the mens and womens rooms. During our stay, that never changed, and the barrels were overflowing early Sunday morning before we left the marina. Toilet facilities are extremely limited on the island. 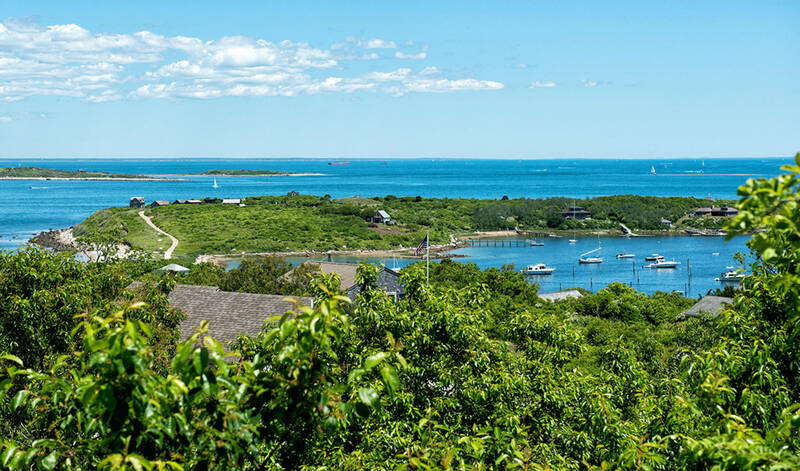 All of the new vendors being added at the landing and events like the fireworks to appeal to increased visitors to Cuttyhunk make providing good, clean, sanitary restroom an absolute necessity. Please make it a priority in the future. We love Cuttyhunk! Marina staff is welcoming and helpful! Interesting place for a brief stay. Friendly locals. 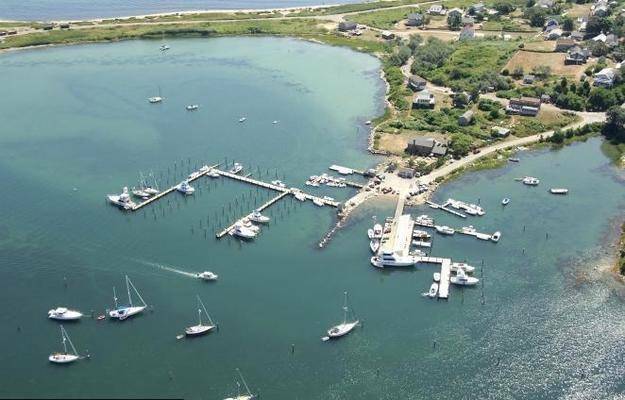 No floating docks and few side tie docks; most dockage is pilings only with no finger slips and cost of $2.50/ft plus electricity ($20) No pumpout as of 2017. Delightful, charming marina. A step back into the past. You will leave refreshed.. great pizza too! The people are accommodating and kind! Quaint gift shop is a must stop to pick up a local token. Beautiful and relaxing as always. Great service. Came in afterhours, at 2030hrs, but dockmaster was monitoring the radio and took care of us. Nice! Booked two nights in a slip (non-floating dock). After first night, was asked to move to another spot on very short notice, as that numbered slip had been promised to another, part of a group that wanted to be together. Hectic move since new occupant had already arrived and was circling in harbor. Just as well...the 'together' group partied heartily until after midnight on a Friday night. Loudly. Very loudly. Next time I'll take a mooring. They were great and very helpful with meeting out needs. Picturesque island with a winter population of 20 and a summer population of 1,000. Quaint, but you'll need to entertain yourself. That is exactly why we like it! Cuttyhunk Marina is in a very well protected harbor that has great appeal to sailors as well as power boaters. No matter which way the wind blows you will be safe and comfortable in this sheltered harbor. Cuttyhunk Marina offers approximately fifty transient boat slips some of which will accommodate vessels up to 100 feet. All slips have fresh water and electricity available. Our power supply accommodates 30 amp and 50 amp service.